Nollywood actress, Mercy Johnson quenches the attention seeking thirst of Uche Maduagwu, after hyping her while mocking Tonto Dike over her failed marriage. Sometimes, we just complicate things for ourselves as women when we ignore the needful�. God bless your Marriage dear,⛪ I pray for every girl looking up to God for a blissful marriage like this, before this year runs out, God will lead you to your own husband speedily as you type amen. Bros,this is wrong on every level,please don’t judge anyone until u walk in their shoes as our struggles are different…no one is assured of a happily ever after but we all hope on God for sustainace. 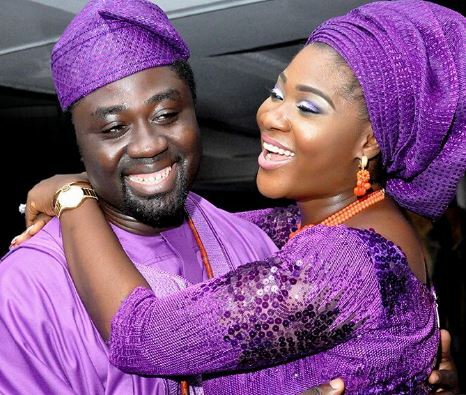 0 Response to "“My Marriage Isn’t Perfect”- Mercy Johnson Replies Uche Maduagwu’s Post Mocking Tonto Dikeh"